Not every buyer with money need flaunt their wealth. Sure, a well-heeled individual might outfit themselves in the latest, hottest brands — and pay out the wazoo to do so. But for every person who does that, there’s another who’s comfortable rocking a white t-shirt and a comfortable pair of jeans. 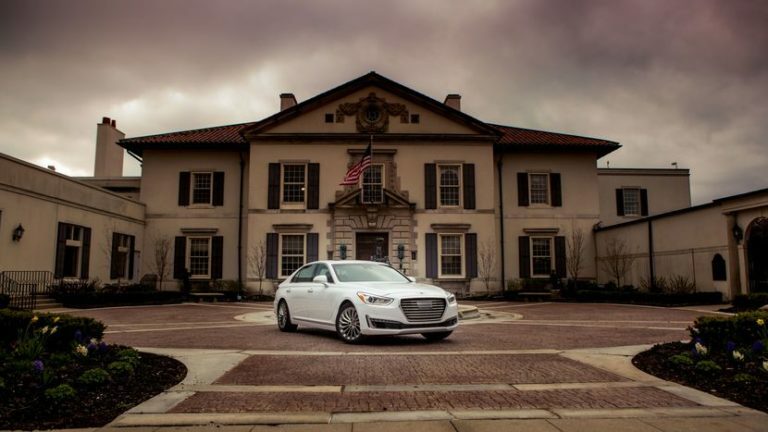 The 2017 Genesis G90 is the car for those who fall into the latter category. 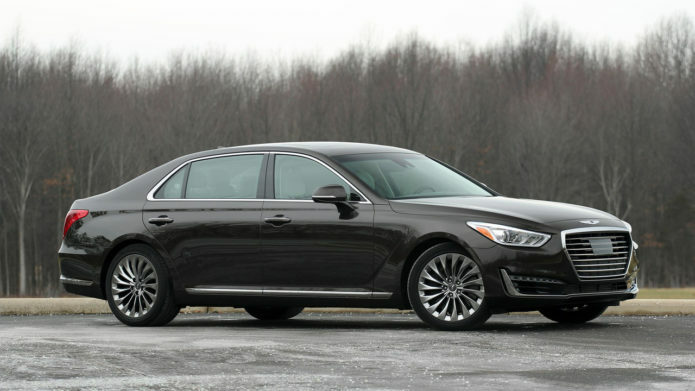 The full-size luxury sedan segment is filled with stalwarts that command high prices — the Audi A8, BMW 7 Series and Mercedes-Benz S-Class. And for many buyers, these are the only choices. But the G90 makes an interesting proposition. It’s loaded with many features present on the regular players, but its starting price is leagues below the competition. This is the car for the t-shirt-and-jeans crowd, and they’re going to like what’s on offer.